Our company is grounded at 1949 in Berlin Germany. The name Rüster stands for High Quality and Service since the start of the company. 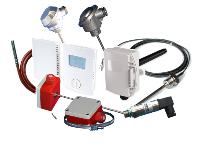 Rüster develops and manufactures a wide range of sensors and transmitters for Industrial and HVAC proposes. With our new line of products we decided that it was time to show the world our Unique solutions for HVAC applications. Our products are not only Innovative and High Quality but also excellent priced! 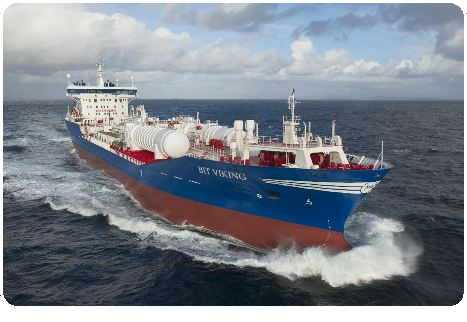 In our industrial delivery program there is a wide range of EX sensors and transmitters, sensors and transmitters special developed for sea going vessels, trains and offshore etc. All these solutions can be ordered with or without calibration! 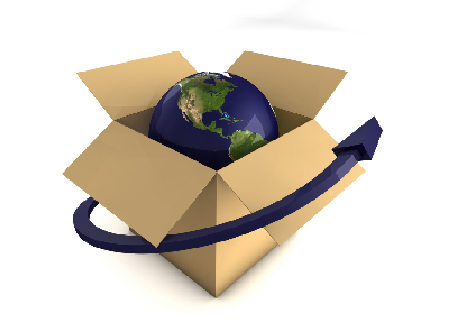 Our success as a producing company is largely a function of how quickly it responds to new market requirments. Therfore our working methods are state of the art. In certain areas we cooperate closely with Universities, Institutes and partners. Paul Rüster & Co GmbH is a ISO 9001 approved company. Want to know more about our possibillitys and solutions? Contact our sales department for more information! Rüster building controls is specialized in the development & manufacturing of innovative & high quality sensing solutions for industrial & HVAC applications. Instead of selecting a sensor or transmitter out of a catalogue, Rüster will offer a customized sensor witch not only saves on installation cost, but also helps you to save Energy in your application! With your choice for Rüster sensing solutions you will start to save money from the moment you start the selection of the sensor/transmitter! With our solutions to measure temperature, pressure, humidity, Co2, etc you will not only have higher accuracy measurments, but also better control over the energy use in your system. We have selected with great care a wide range of room controllers for stand alone & communicative control. The controllers are developed based on expierance and wishes from the market. So program buttons are hidden or only available after using a "key", this makes that a user doesn't have to mutch buttons witch makes the controller difficult in use! 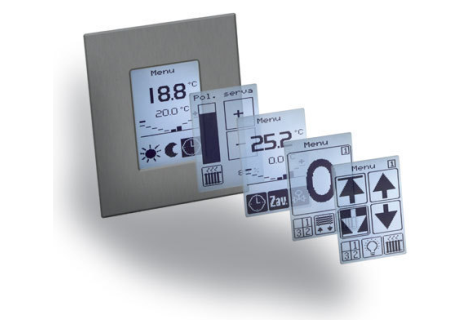 When you choose one of our control solutions, you will not only choose for easy installation, Easy in use and a aesthetically pleasing controller, but also for a controls solution witch will help to save energy in your application! Energy savings up to 40% are possible with our "Next" generation controllers! 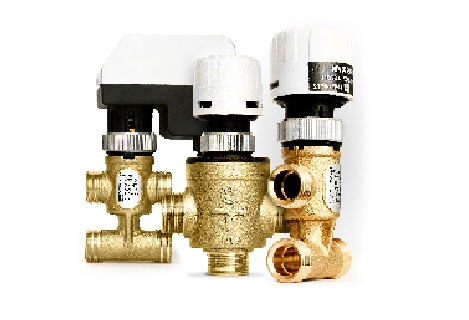 Rüster building controls offers a wide range of valves and actuators especcialy developed for heating, ventilation and airconditioning systems. 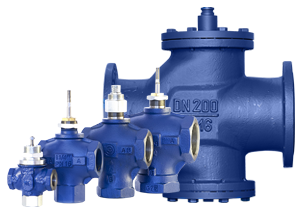 Our valves are designed to control hydraulic flows with high accuracy . 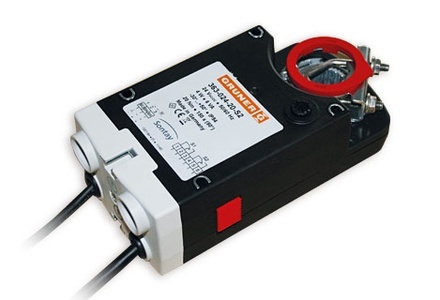 Our high quality air damper actuators are available with our without failsave function. Next to our HVAC delivery program, Rüster building controls delivers a wide range of sensing and control solutions for industrial applications. Most of industrial sensing and control solutions are also available with ATEX certification! 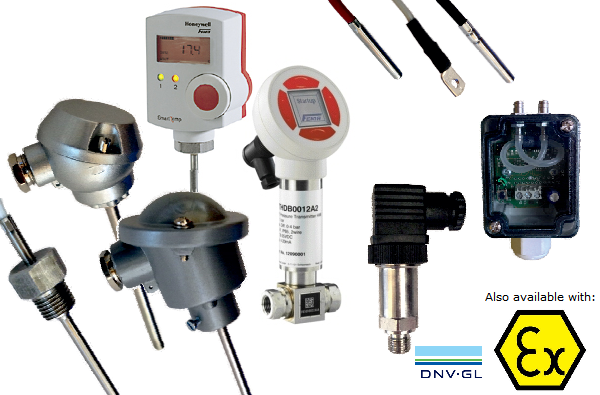 Thermocouple's and pressure transmitters witch GL certification . Customers like Deutche Bahn, Airbus, Royal Shell, differant ship & ship engine builders, etc are regular users of our unique and customized sensing solutions! Interested in your specialized & customized solution? Contact our sales department for more information! 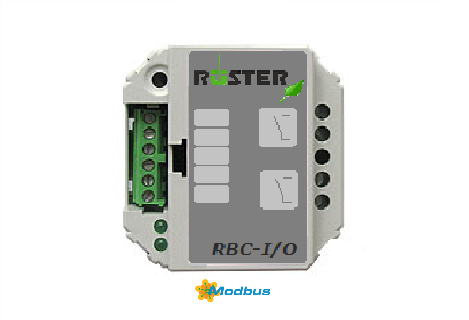 RBC-I/OFlush mounted I/O module with Modbus RTU communication protocol. The unique and compact RBC-I/O is especcially designed to meet the wishes of our customers for a compact contol module witch can switch lightning , sun blinds etc. For more information about this new unique product, contact our sales department! Ask our sales department about your possibility's!